Hectic – Internet, Drama, etc. Have a look at the Nerf N-Strike Hailfire! 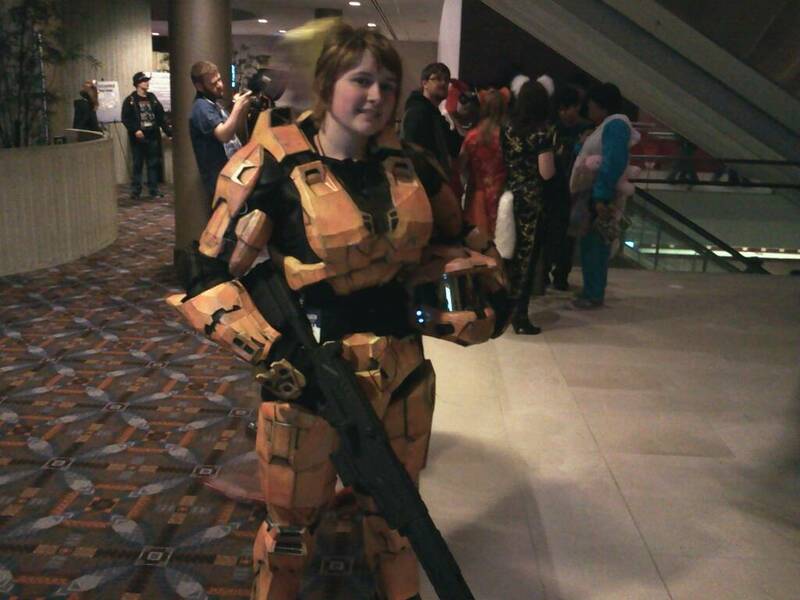 From Anime Central – cosplay!